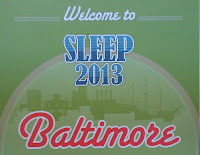 Last week, I went to Batimore for SLEEP 2013, the foremost gathering of sleep experts annually, which is hosted by our client the American Academy of Sleep Medicine (AASM). 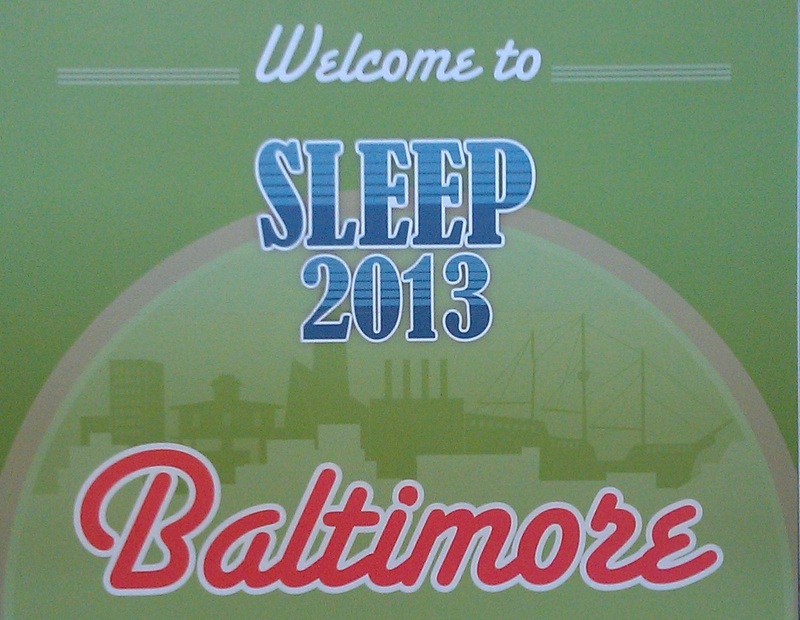 The meeting serves to highlight new research abstracts and tout advancements in the specialty of sleep medicine. To kick off the show, we announced a new health advisory from the AASM, recommending that Type 2 diabetics and hypertension sufferers be evaluated for sleep apnea. There is a big chance those with one disorder also have the other, and treating sleep apnea can help the symptoms of Type 2 diabetes and hypertension. We are getting the word out to consumer, health and trade media now to encourage action by those who may have obstructive sleep apnea.